Wouldn’t even pay a fiver for this game! Absolute trash! Must admit I'm bored of this now . They have totally changed the dynamics of Multiplayer with the changes they've made to the health system. If you've played the older games you'll be used to the automatic health regeneration when you take damage. In Black Ops 4 you have to heal yourself using a stim shot/needle... Some people are probably happy to adjust to it but to me it has changed the action way to much. Everyone has like 150 health or something and just sponges bullets, I like a slower "Time to Kill" but this game is just ridiculous add to the fact that you can pound someone with a clip and they can drop behind cover for a second and pop back out with full health again. I can see how some people are not put off by it but to me it just broke the formula. If it were a better setting and didnt have specialists and all the other problems I would have probably gave it more chance but instead this is only 2nd to Infinite Warfare for being the worst in the series. I'm currently playing MW3 through Backeards Compatibility and It is crazy how much better the game feels considering age etc. Best Call Of Duty since the original Black Ops . The people who hate on it , are usually the same people getting there asses whooped . Best Call Of Duty since the original Black Ops . The people who hate on it …Best Call Of Duty since the original Black Ops . The people who hate on it , are usually the same people getting there asses whooped . 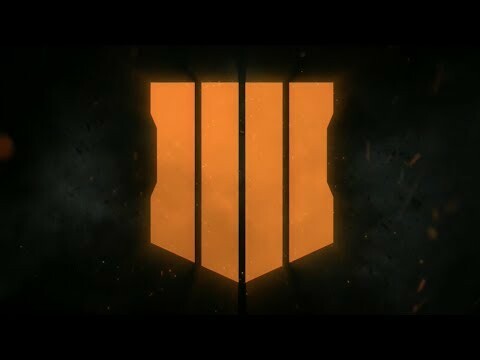 It is definitely not the best Call of Duty since the original Black Ops, this game was the first time the Black Ops series had three years to make a decent game but they ended up scrapping a lot of it to focus on Blackout. The only thing that works smoothly in this game is the micro-transactions. Then again, recent patches have started to sort out this game. This game was a disappointment and gets a lot of hate because it was unfinished. But for £20 it might be worth it. Would say it's as good as BO1, but not the best (I think WW2 & BO2 were better), but that could be because they just quickly cobbled BO1/BO3 together for this lol, which is why its so similar. 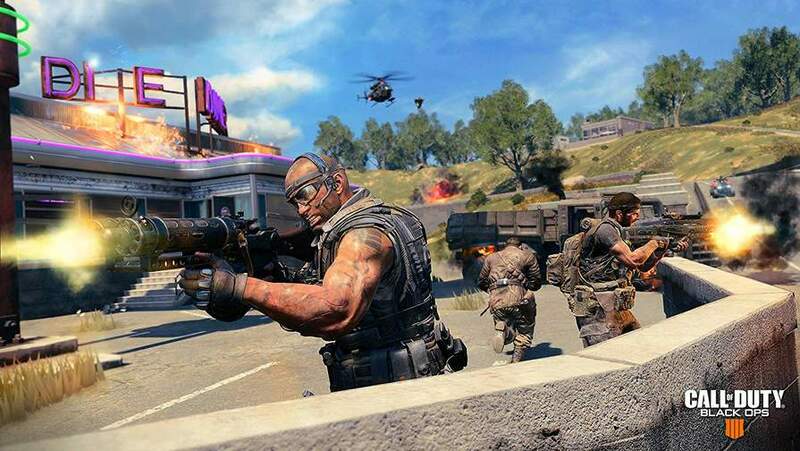 Blackout is easily the worst BR mode out there too, its plain and lifeless. Zombies is great though, especially as you get 3 maps (again, one from BO1). 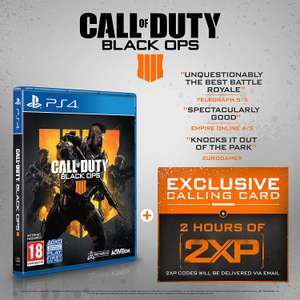 £20 is an ok deal, though you're better off buying it second-hand at CEX for £18, no reason to get it new, the 2XP will just get you some extra early ranks. Personally I think any game, other than a free to play, charging extra outside of DLC bundles is a no go. I don't agree with it. And I won't support it. If you do, fair play. But it's not for me. WarFrame, I've given that game about £70 of my money over the years and they've earned it. Might even do the same with Apex. Never played the series up untill Modern Warfare Remastered on PS Plus. Quite enjoyed it tbh, is this really that bad ? ?